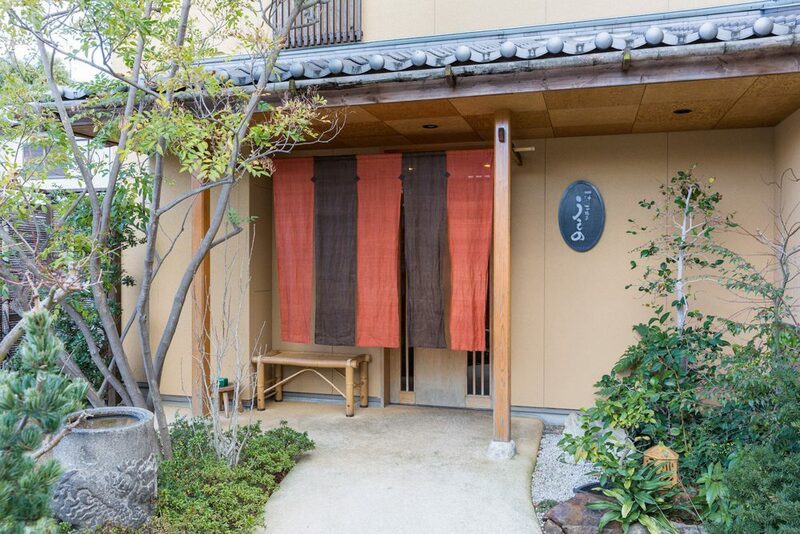 Ichijunisai Ueno Toyonaka is a 1 star Michelin Star restaurant nestled in a quiet residential area of Toyonaka. At Ichijunisai Ueno Toyonaka, we aim to create a laidback atmosphere where customers can relax and casually enjoy Japanese Cuisine. Ingredients are carefully selected so customers can enjoy an abundance of seasonal food, and the dishes specifically suited to go with the food its presented on. 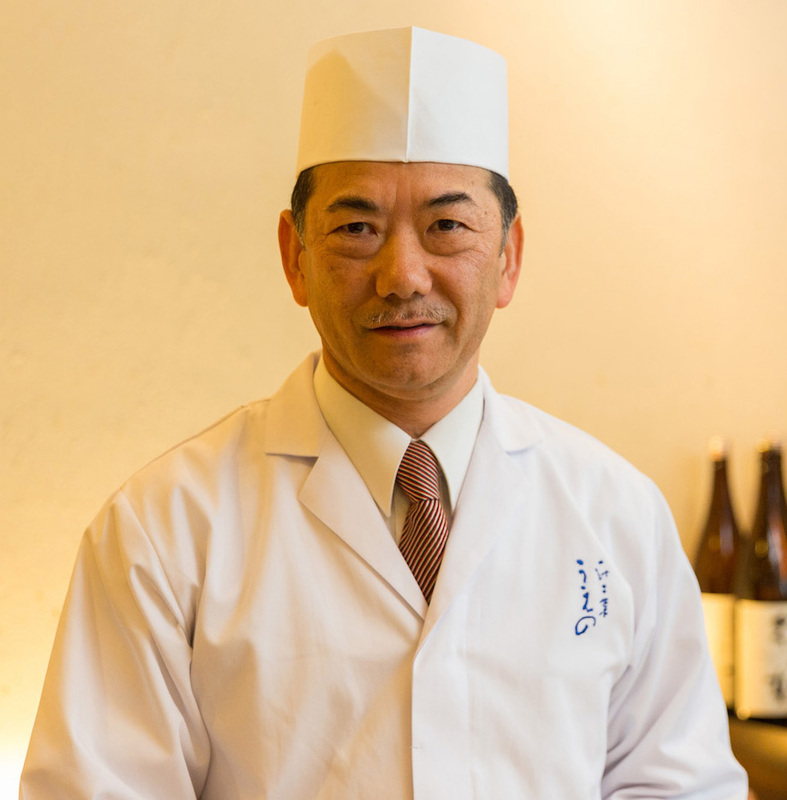 In addition, it is our pleasure to suggest some recommendations as to which sake would be the perfect complement to your meal. Private rooms and counter seating is available and is suitable for a variety of occasions such as taking a client out to dinner, or a birthday or anniversary celebration. Reservations are required for this restaurant, so if you would like to make reservations please fill out the reservation form on this official website. Ichijunisai Ueno Mino is a 2 star Michelin restaurant located in a building with a tasteful aesthetic and aura of the Showa era of Japan. 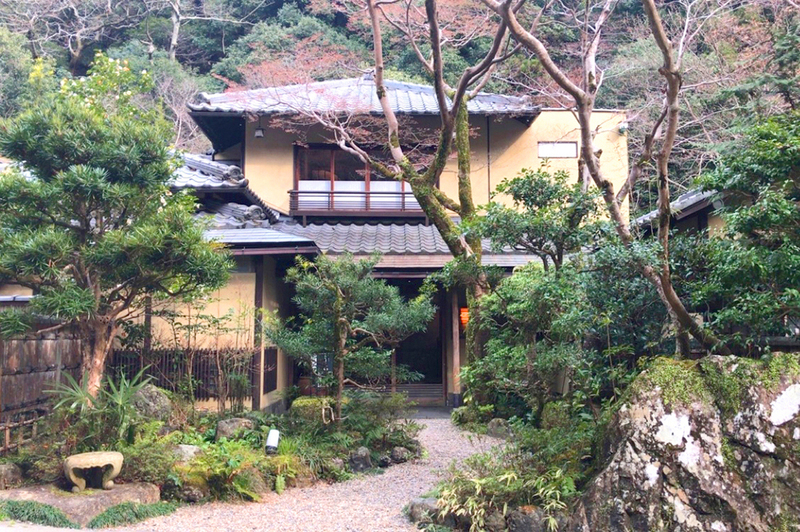 Surrounded by nature, savor each taste of seasonal Japanese Cuisine and relish each moment relaxing in serene tranquility. Slowly spend your time and enjoy authentic Japanese Cuisine in a stress-free private room with a beautiful view of the nature outside. The ingredients of the cuisine at Ichijunisai Ueno Mino and not to mention the aesthetic decoration of the cuisine are abundant with a feeling of each season in Japan. All seating are exclusive private rooms where reservations are required in advance. Reservations are limited to 7 groups accommodated per day, therefore we recommend making reservations in advance as early as possible.